Reshoring manufacturing to the U.S. is becoming more palatable as CEOs and CFOs perform in depth reviews on offshoring and total cost of ownership (TCO) , supply chain management and changing consumer preference. Weighing heavily into manufacturers’ analysis is the uncertainty around potential steep tariff hikes and reshoring tax benefit programs. Bearing the value propositions of reshoring in mind, it’s no surprise that forward-thinking OEMs are already setting a precedent for U.S. reshoring. In 2012 the well-known American company, General Electric (GE), opted to reshore a portion of their appliance manufacturing inclusive of water refrigerators, washing machines and dryers to Louisville, Kentucky. Their $1 billion dollar investment encompassed a full renovation of their facilities at Appliance Park. GE’s decision to reshore its appliance product lines from China was based on multiple factors. Their organization was struggling with inventory and delivery problems that completely negated labor cost differentials between the U.S. and China. Uncertainty around internal controls and ineffective operations led to concerns around building high-tech manufacturing models overseas. With GE’s high end appliance customers being predominately based in the U.S. reshoring also drastically reduced their inventory and lead time challenges. Kentucky also offered a young, experienced labor force that GE could quickly train and engage in manufacturing operations and product marketing innovation. Not only did their assembly workers cut production time, but also through collaboration with management they were able to improve GE’s manufacturing processes. Their new facility has reduced the environmental impact associated with GE’s production and lean manufacturing processes. For two years straight, a refrigerator model manufactured at GE’s U.S. facility won the “Refrigerator of the Year” award. 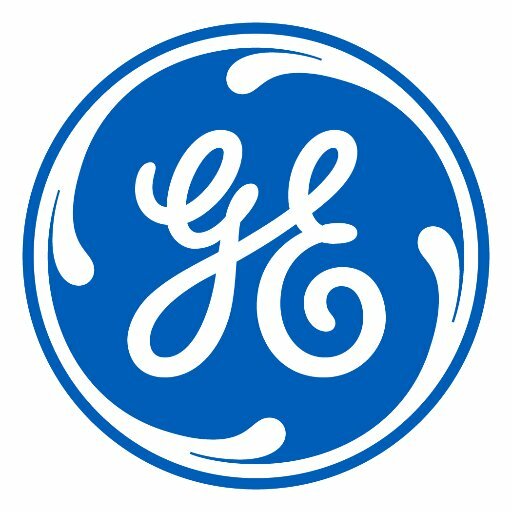 GE’s decision to re-shore created over 4,000 jobs through GE and ~18,000 additional jobs through US based suppliers for GE. The tax incentives associated with GE’s reshoring effort totaled over $20 million. GE was also able to both reduce costs and increase their cash flow. In 2007, the Chairman of Farouk Systems, Farouk Shami made the, then, uncommon decision to continue the expansion of their Houston-based facility instead of expanding their operations with subcontractors in China and South Korea. Farouk determined that the expense of fighting overseas counterfeit parts was too high and that these risks were causing increased production cost and headaches. With expanded U.S. operations, Farouk Systems has increased control over its manufacturing and distribution processes. Their product line of professional hairdressing equipment now carry a ‘Made in the USA’ logo, allowing for better marketing positioning and branding, and reflecting their company’s commitment to brand integrity and product quality. 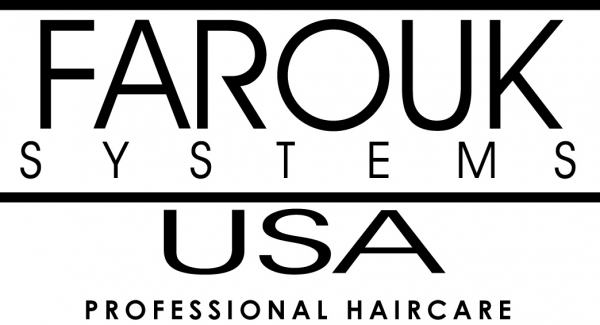 Farouk System’s U.S. reshoring decision created 400 additional jobs and Farouk Systems’ Chairman has sighted that the efficiency of the U.S. workforce far outweighed their marginally higher labor cost. French aircraft manufacturing company, Airbus, decided in 2015 that it was time to build a U.S.-based plant, moving a portion of the assembly work for their A319, A320 and A321 jet lines from France. Their $600 million manufacturing facility in Mobile, Alabama places Airbus closer to U.S.-based clientele, reduces labor costs, limits currency risk exposure and places increased pressure on European trade unions. Their U.S. facility will allow for more efficient fulfillment of their projected 5,000 US plane orders in the next 20 years. Ernie Green Industries Inc. reshored its subsidiary plastics company, Ennovea, from China to Columbus, Ohio. Bringing outsourced work back from China, Ennovea hedged rising Chinese labor costs, decreased shipping expenses and lead times, and consolidated their operations by merging R&D with manufacturing. Ennovea plastics opened their new 37,000 square foot complex in 2013. As more OEMs continue to evaluate TCO and other soft manufacturing costs, it will become increasingly transparent to more OEMs that cheap labor arguments for offshoring are not as appealing as they once were. The trend of manufacturing returning to the U.S. is likely to continue with large OEMs increasing their investments in domestic manufacturing and partnering with U.S. contract manufacturing providers to improve their long term cost effectiveness. U.S. contract manufacturing providers with a well-established company history can provide significant competitive advantages that newly reshored contract manufacturers may struggle to match. Syscom Tech is a forward thinking EMS providers that has been U.S. based since inception, having already optimized its manufacturing processes, manufacturing talent pool and supplier relationships within the U.S. market. OEMs partnering with established U.S. contract manufacturing providers can immediately realize competitive market pricing, drastically reduced lead and cycle times and increased control and quality assurance.